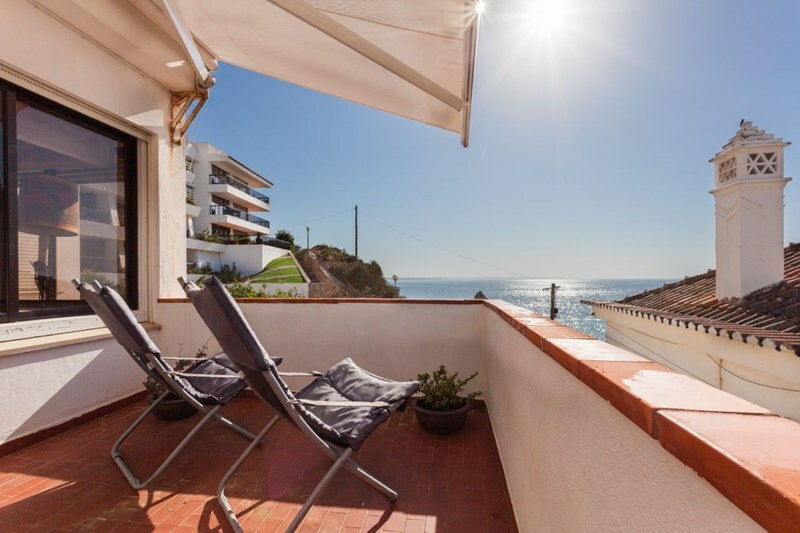 One-bedroom apartment with jaw-dropping sea view, directly on top of Dona Ana beach. 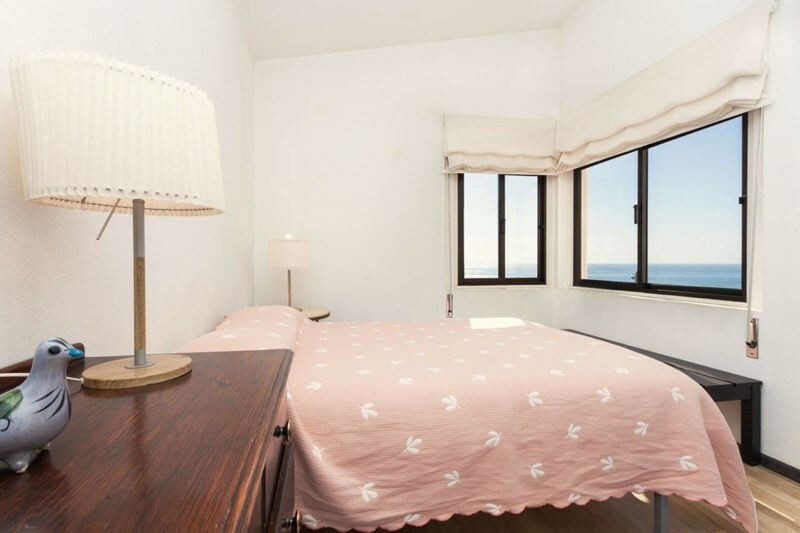 This apartment is right in front of the sea and you can walk down to the beach in a minute. 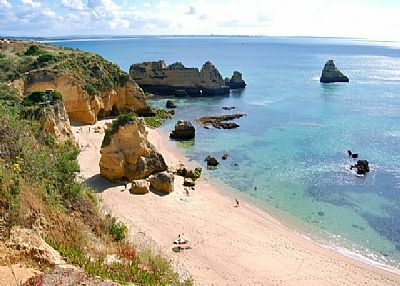 It is located at Dona Ana beach - one of the most beautiful beaches in the Algarve - and only a 5-minute drive or 20-minute walk from downtown Lagos. Decoration is simple yet cozy, providing guests with a warm and homey experience. The apartment is ideal for a romantic getaway, and provides comfortable living for two adults*. While having a stunning view of the sea, the terrace is completely secluded from any surrounding houses and is an ideal spot for sunbathing during the day, and grilling fish at night while having an evening meal under the stars. The apartment is part of a larger beachfront property which has been in our family for the past 50+ years, having originally started as a small fishermans cottage. We currently also rent the downstairs apartment which is a two-bedroom place with a large patio. Both apartments have separate entrances and parking areas. The area surrounding the property is generally pretty quiet and there are two neighborhood stores functioning year-round, as well as a small coffee shop open during the summer months. The entire property faces the sea and to one side has a tourist condo and on the other side the cliffs that go all the way to Ponta da Piedade (please check the map provided for info on the surrounding area) - however, the upstairs apartment and terrace is completely secluded from the nearby tourist condo. *There is a futon in the livingroom which is suitable for small children, though we do not recommend it for adults or older children. We can also provide a baby cot at no extra charge. Please be aware that our property is a quirky old beach house and sometimes has quirky old beach house problems (sometimes the gas bottles need to be changed, the fuse may trip, and random things may break). 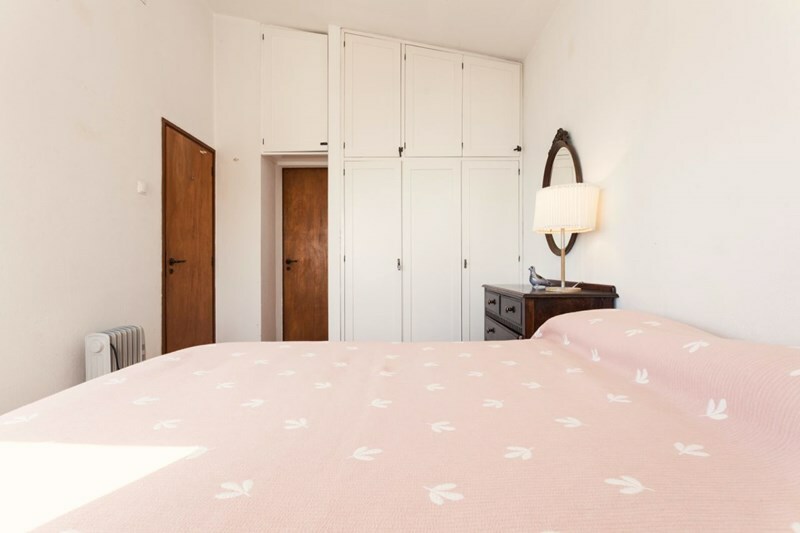 We are a tiny mother-daughter business and we do our very best to quickly solve any issues that may arise, but prospective guests should be fully aware that our apartments are not newly built, do not have fancy stainless steel kitchens or the latest décor. 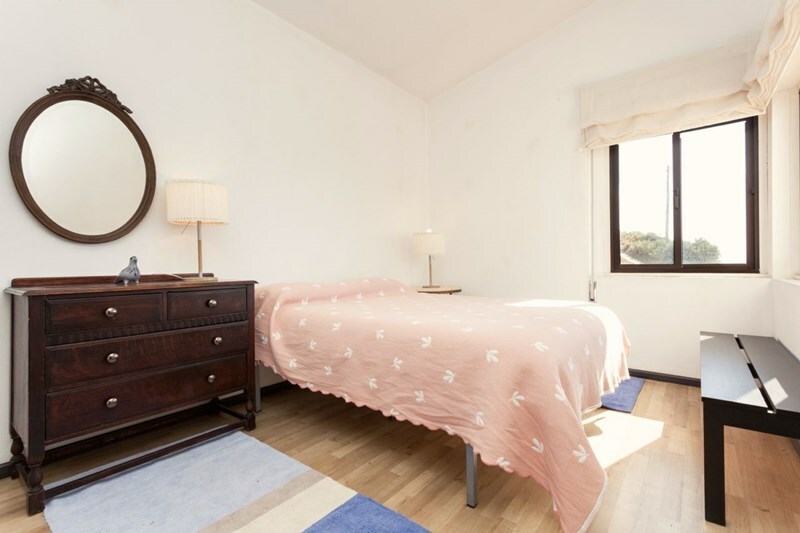 If you would like a new apartment, there are plenty of wonderful options in and around Lagos that you will likely enjoy more than staying with us. 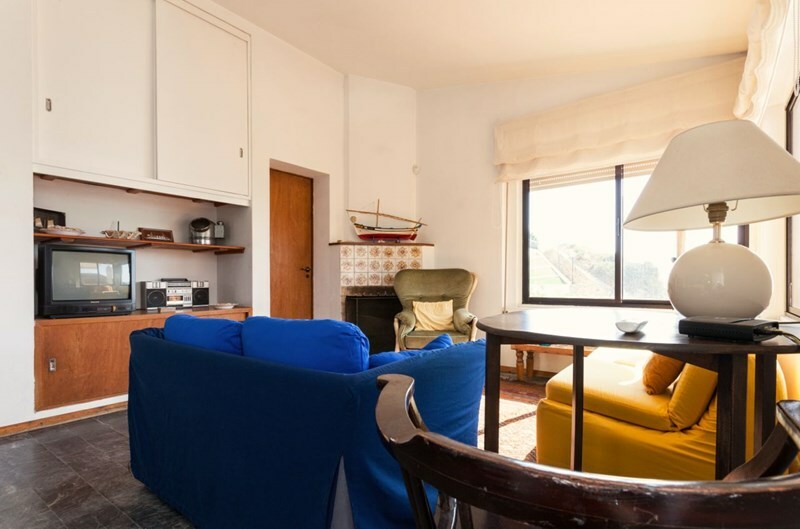 If, however, you enjoy cozy old houses with stunning ocean views and plenty of character (and possibly a resident spider or two) then do consider booking with us — we will welcome you with open arms. Check-in/out: check-in is from 16:00 onwards and check-out is before 11:00. CasaTrigoso operates with self check-ins, this means that guests will let themselves in upon arrival. A few weeks before arrival, we will send guests a welcome pack containing travel directions, check-in details as well as a link for guests to submit the legally required identification information (see below). Smoking is NOT allowed inside any of the apartments, please only smoke outdoors. Cleaning fee: for stays under 4 nights we charge a flat-rate cleaning fee of EUR 100. We only charge a cleaning fee for these shorter stays, any stay 4 nights or above will incur no extra fees whatsoever. Key service: each booking will include ONLY ONE set of keys. When not at the apartment, please keep the keys inside the lockbox. Each time a member of staff is called out to the apartment because of lost keys / keys left inside the apartment, there will be a €30 service fee. Lost keys will incur an additional €15 charge. 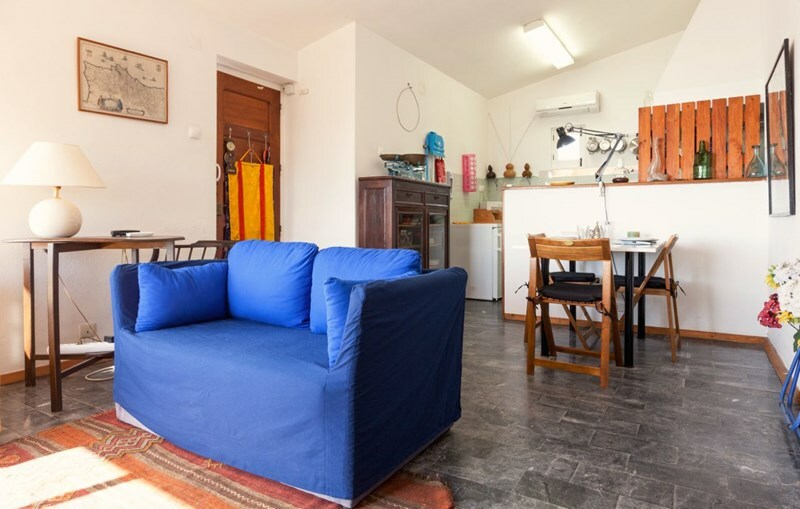 Additional guests: we charge EUR 20 per person per night for parties of more than six people in the garden apartment, four people in the veranda and patio apartments, and two people in the terrace apartment. 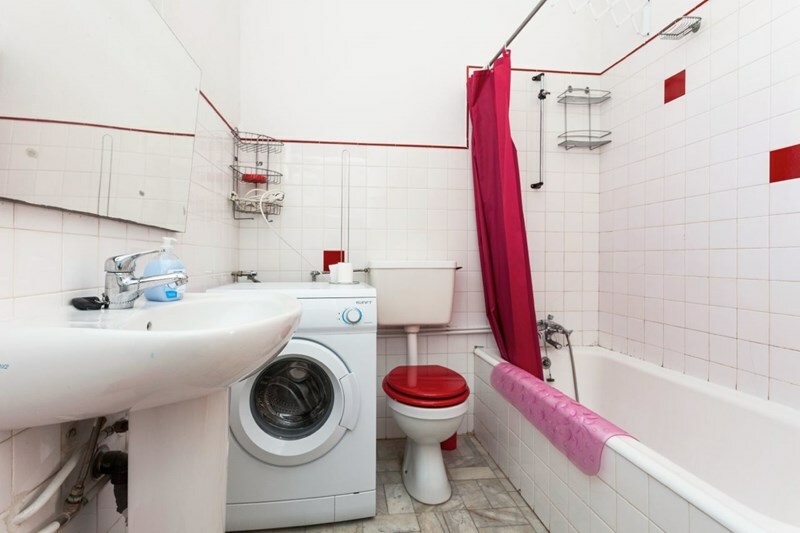 Bedding and towels: these will be provided for the number of people in your party. If you stay with us for over a week, someone will stop by on day 7 or 8 with some new linens for you and will ask for your old ones to wash. We will almost always remember to do this, but if not, please just get in touch and we'll fix it. Toilet paper, coal for the grill, etc. : we will provide enough for the first few days, but guests are responsible for purchasing their own. European Union identification law: we require that all non-Portuguese guests (including minors traveling with family) provide us with the following information: nationality, date of birth, place of birth, document type (passport, ID), document number, document country of issue, country of residence. Travel insurance: we strongly urge all guests to purchase appropriate travel insurance to cover cancellations, or to book with a credit card that includes travel insurance. Because we can offer no guarantee that cancelled bookings will be refunded in whole or in part, it is important that guests have adequate insurance. *CasaTrigoso is registered under Alojamento Local 10938/AL. A wonderful place to stay and relax. The appartment is well equiped, every thing needed is there. It is a cosy home. 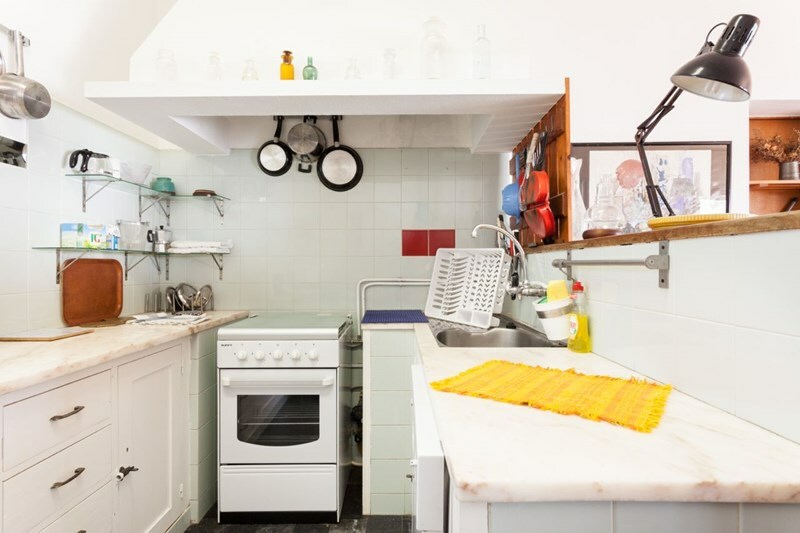 Little drawbacks are the small bed and the low kitchen hood over the stove. We liked the apartement very much, especially the Location near to the beach, the great terrace and the nice atmosphere in the apartement. Great to stay there again. My three weeks in the Terrace Apartment at Casa Trigoso could not have been more perfect. The set up was as promised; the apartment was stocked with everything we could needed for housekeeping. 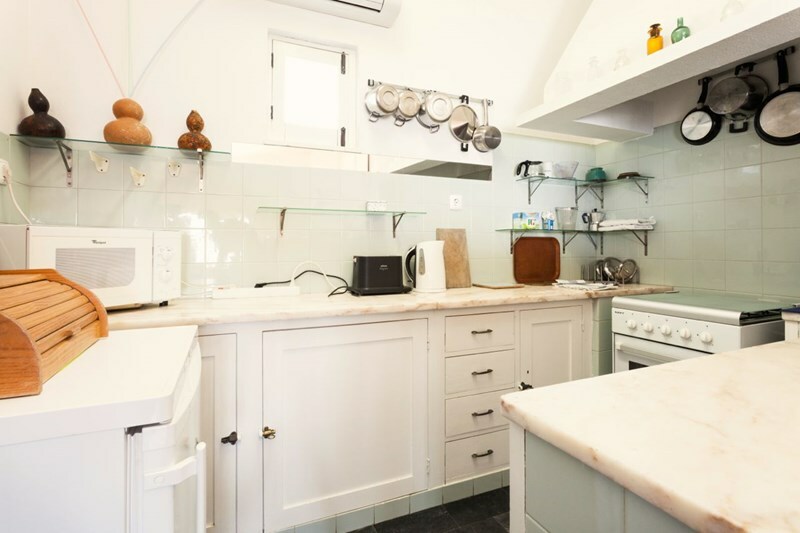 The location was ideal--steps away from one beach, 15 minutes or 30 minutes by foot from two other beautiful beaches--and an easy walk into town for shopping, dining and touring. The same goes for the setting: the terrace overlooks a beach, the ocean, and the rising sun. My hostess was very helpful and a delightful conversationalist. 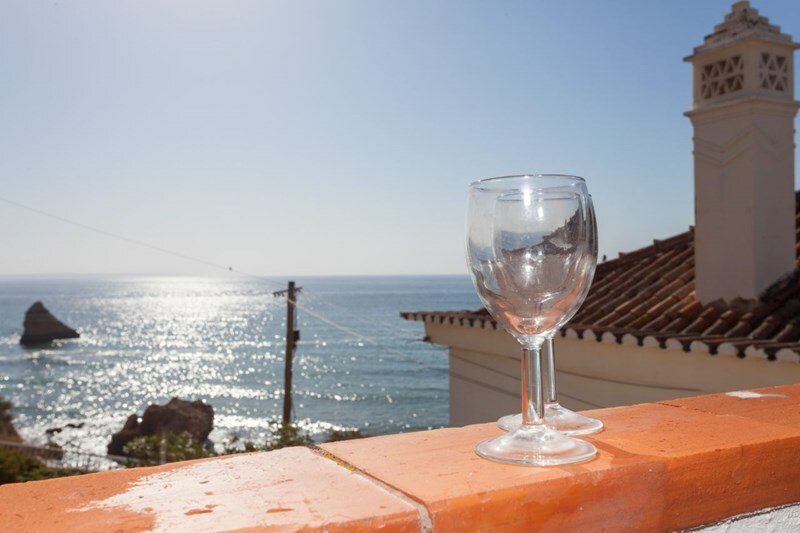 I am more than happy to recommend this apartment to anyone looking for a memorable vacation in Lagos, Portugal. Best part of it is the location. The beach is fantastic. The owner is friendly and close to our needs. The pictures of the apartment are true to what they show. We really like be there for the week. Thank you for staying with us Michel! We're very glad you had a good stay and hope that you can come visit us again soon. We were very happy with our stay at Casa Trigoso. Lovely location and enjoyed the wonderful views from the terrace.The accommodation was plenty spacious for two people and all in all had a really great stay. The couple of little gliches there were, were soon sorted out to our satisfaction. 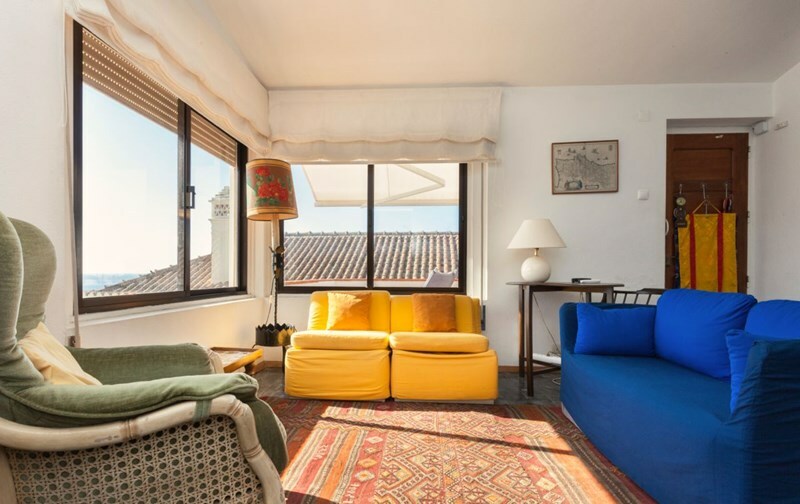 We would definitely recommend Casa Trigoso providing it was the type of holiday looked for. We had driven through Spain from the UK so travelled around quite a bit when we were in Portugal. We like the country very much and the Portuguese people are lovely. there is really an amazing view from every room and the terrass to the ocean. you also can hear the ocean! and its a really beautiful beach like in paradis!! 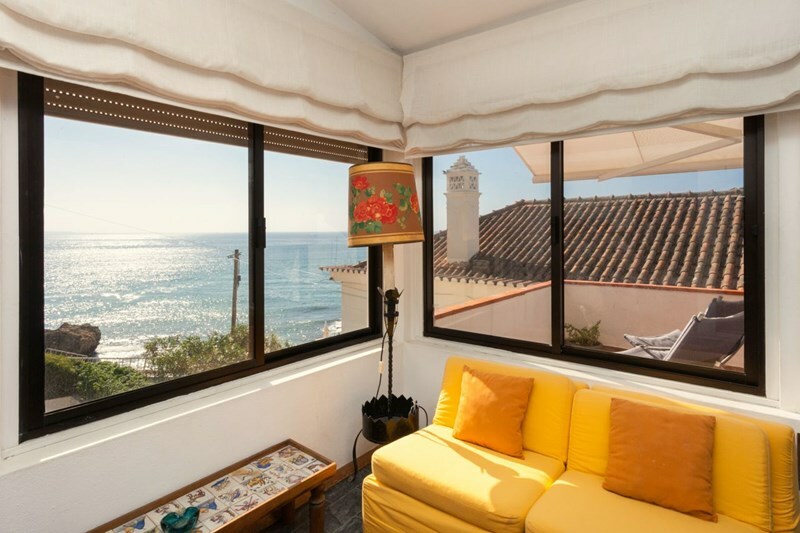 but sadly on the fotos of the apartment you dont carry out that direktly before the house is the way where all the people walk to the beach - so everyone can look on your terrass and into the windows. we even didnt know befor that all around ouer beautiful small apartmenthouse are big hotels - so it was sometime a bit noisy. 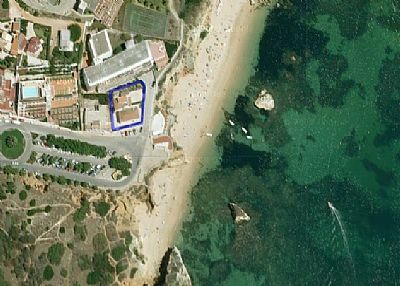 you need 10 min to town (lagos is really nice) and close to the apartment there are lots of very very beautiful beaches!! it is an old house and there are some things that need renovation but for us doesnt matter. it have a new laundry and dish machine, a new great awning on the terrass. most of the important things are new other stuff like dishes are old. the internet sadly works only sometimes. the owner is very friendly and helpfull. it was all very organized. you get lots of tipps for restaurants ect. the apartment was nice but for that money we payed we accept something better. Nikolaus: "We spent very relaxing two weeks in Lagos. The apartment is fully stacked, clean and tastefully decorated exactly as pictured here. We enjoyed a lot of privacy even though Alex (who lives downstairs) was anxious to help whenever necessary. Lagos and the nearer environment are simply beautiful and provide a good balance between the touristic infrastructure and authentic portuguese atmosphere. There are really amazing cliffs next to the apartment!" Sasha: "What a truly lovely spot! We couldnt have asked for more... The stunning beach steps away, the incredible kitchen where we did all of our own cooking, the beautiful terrace, the comfortable bed, the charming bathtub, the view of the sunrise each morning... We loved every moment of our stay. Thank you, Maria!" By: Ailla WMarias flat is absolutely beautiful. 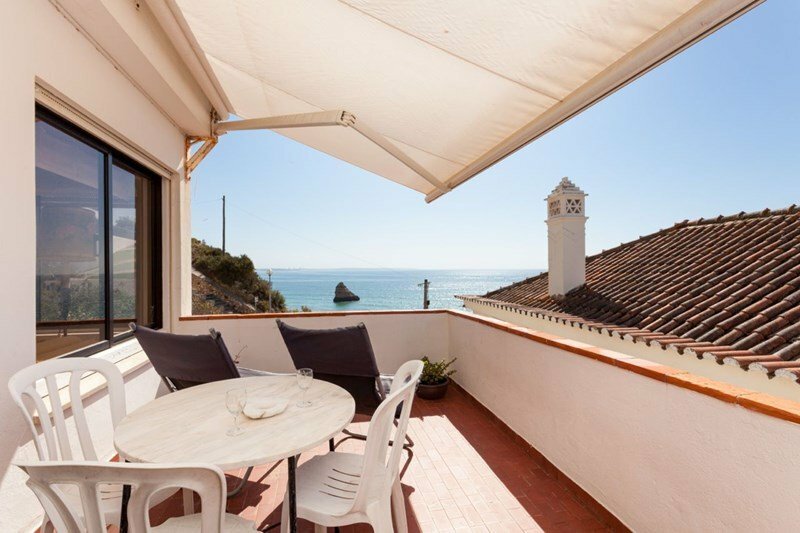 Its sea views and tasteful Portuguese decor provide the perfect setting for a relaxing beach holiday. The outside patio is lovely and the kitchen is fully equipped. Walking distance to beaches (minutes), restaurants and a mini-market (minutes) and downtown Lagos (about fifteen minutes). No need for a car. Maria was such a kind and helpful hostess- from when we first communicated with her about booking to the end of our stay. She went above and beyond to help us in planning our trip and enjoying Lagos. An example- she greeted us at the bus station and drove us right to the flat! We highly recommend staying here! By: Marion RWe had such a wonderful time at Marias beach home in Lagos. The view from the apartment was breathtaking and the home itself was very lovely. The house is in an amazing location right near Dona Ana beach, and within walking distance of town. We enjoyed the place so much, and didnt want to leave Lagos. Maria was also a great host. She was very helpful at a distance from the moment we made the booking and also met us in Lisbon to help us plan our trip to Lagos. The house was easy to get to find and Maria gave us clear directions and good tips for enjoying our beach holiday. Maria was very friendly, helpful and available. I would highly recommend Marias place in Lagos and she is an excellent host. "Some 38 years ago we spent a first week-end in Maria's very charming and comfortable house over Dona Ana beach. Since then we have stayed there countless times in any season with the same feeling of awe. Watching the sunrise from the terrace is unforgettable! I'm not a early bird but, believe me, if you see it once you'll become addicted! :)I strongly recommend the house for holidays.Lucky fellows, enjoy..."
"Great place, right on the beach. Maria is very welcoming! So nice, leaving wine and local cheese out for us and imparting some local knowledge as to resturaunts and secluded beaches. A great stay and a great host!" Included: 1. WiFi internet 2. optional baby crib 3. working fireplace 4. deck chairs 5. terrace table + chairs.